Conrad Liveris and his two older brothers have been shocked by what they've seen this week. That's because for the last five days the trio have spent their nights on the streets of Perth - trying to experience what life is like for the homeless. Conrad Liveris spent a week on the streets of Perht to highlight homelessness. 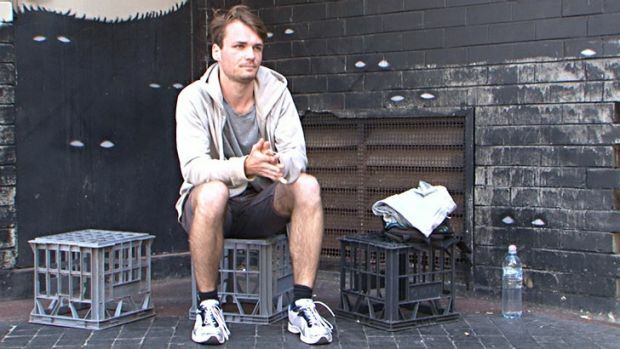 It's not the first time the brothers, who run not-for-profit organisation Street Smugglers, have taken to streets but this year it appears things look worse than ever. Mr Liveris and his brothers launched the organisation in 2012 in a bid to raise awareness of issues facing the homeless and Mr Liveris added "we have a vision for a world where homelessness is not the only option". Please follow this link to view the full article.